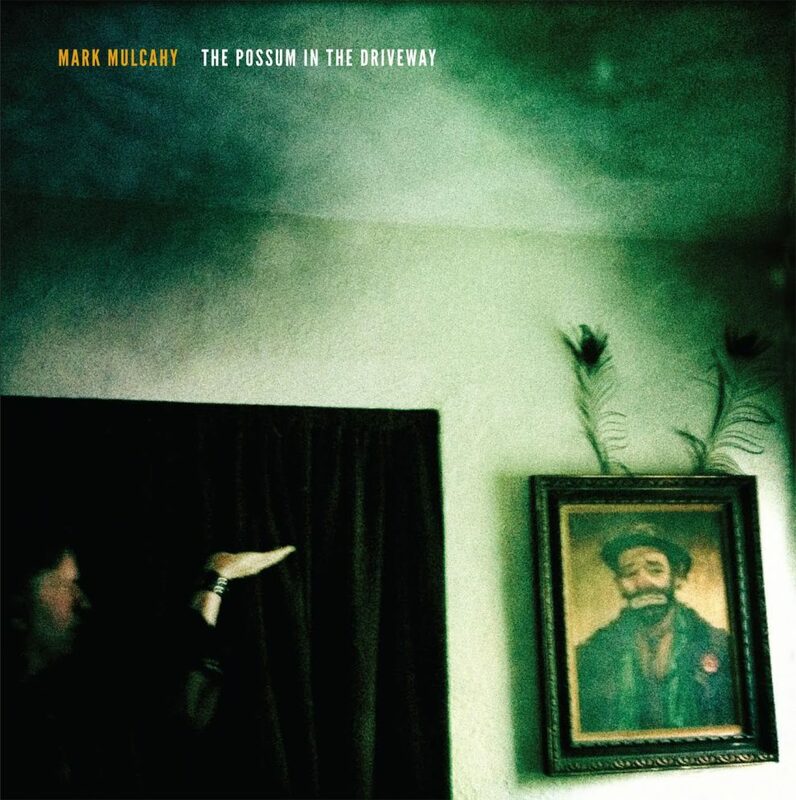 Mark Mulcahy, one of America’s finest singer-songwriters, has announced his first album in four years. It’s titled The Possum in the Driveway and features 11 new tracks that this writer thinks are quite transformative for the artist. Produced by Scott Amore, and featuring work by Ken Maiuri (Pedro the Lion, B-52s) alongside John Panos (Augustines, Mates of State), Mulcahy’s latest will land on this year’s Record Store Day — so, Saturday, April 22nd — and come pressed on limited edition gold vinyl via his own Mezzotint imprint. So, save that money in the cookie jar. “This record took years off my life to make,” Mulcahy admits in a press release, which explains how the album survived a recording studio burning down, a car crash, and the measles. As he argues, “The war is over. I won.” To get a glimpse of the battles fought, you can stream the album’s first single, “The Fiddler”, right now. Soon enough, Mulcahy will hit the road in support, though not before he closes the book on Miracle Legion. Next month, his iconic alternative rock outfit will wrap up their epic reunion tour with a short stint across the States. Can’t make it? Don’t fret. 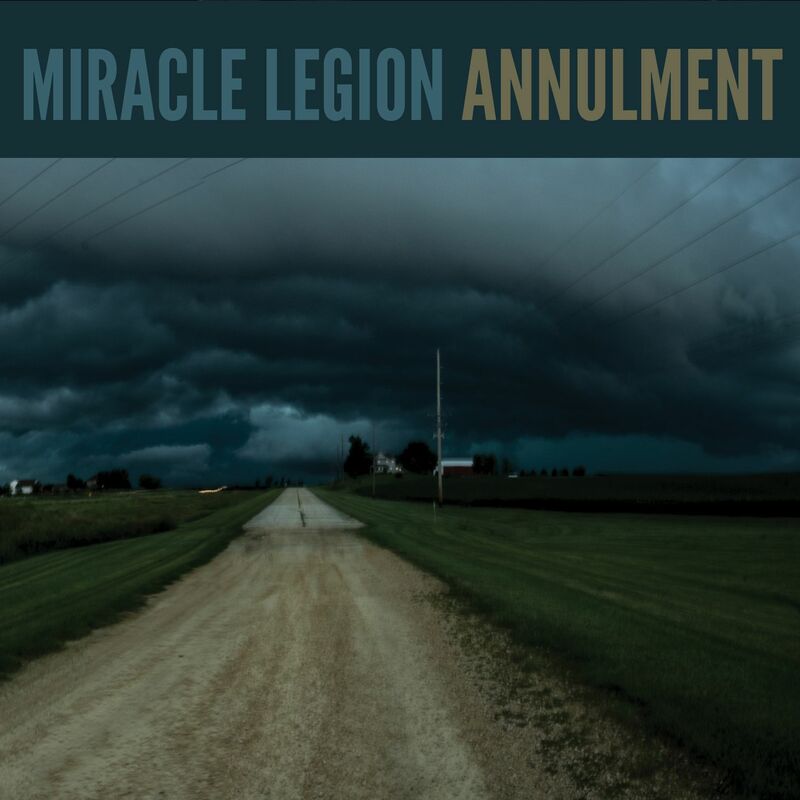 They’re iconizing their outstanding run with an expansive live album called Annulment. Busy month for the busy bee. In the meantime, consult the cover art and tracklists for both albums below, in addition to those final tour dates shortly after.